We love a good wall sticker in our house – in fact it’s fair to say my kids have become quite the connoisseurs when it comes to identifying a good piece of wall art – as our brightly decorated home now demonstrates. Having exhausted most of the local interiors shops, we were delighted to discover Vinyl Design – an Australian-based company producing innovative, art-based wall candy that’s perfect for the modern home. 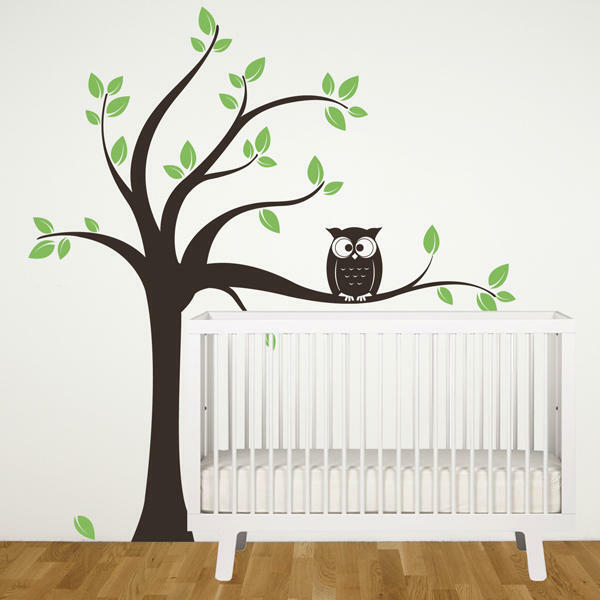 For once, it’s not only the kids’ range that is excellent – there’s a grand choice for us parents too, with enough designs to satisfy even the most reluctant wall sticker enthusiast. The Japanese Cherry Branch had my husband reaching for his wallet within minutes (very much a first in our house, believe me…) whilst the Pop Flowers, Elephants Trail and Ladybirds generated much excitement from the mini people. Made from vinyl, they are easy to apply and remove, leaving no icky residue or peeling paint on departure. 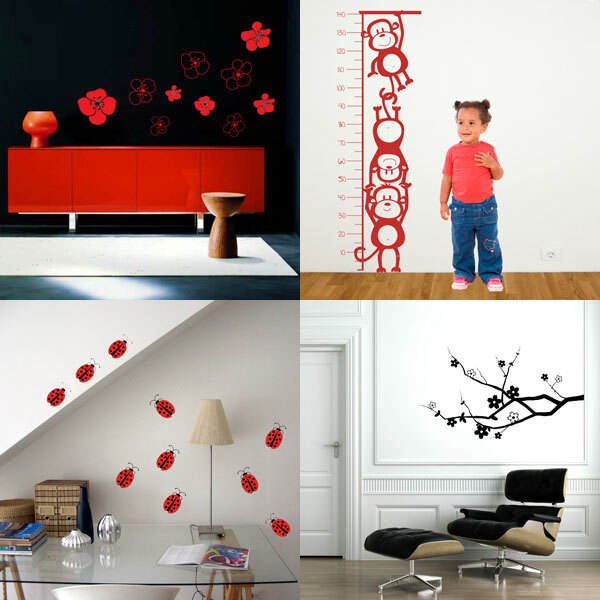 The ever-accommodating people at Vinyl design also realise we each have our own preferences when it comes to decorating those walls and offer a bespoke service for anyone wanting to create something with a special theme or design. What’s not to love? Prices start from $16 for a Robot wall decal. See the full range at Vinyl Design.